Have a blue Christmas this year in the best way possible when you decorate your tree with these stunning ornaments. 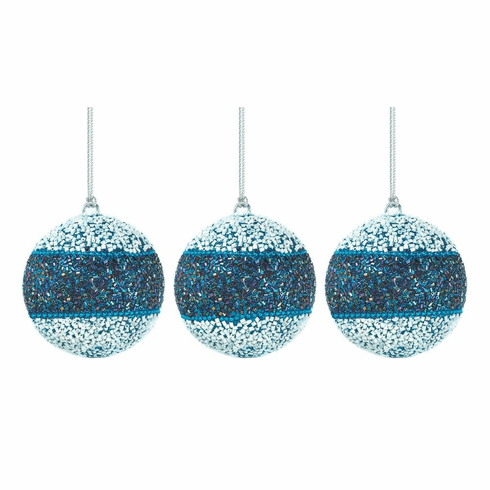 This trio of classic ball ornaments get a modern update with a pretty blue and white pattern that creates tons of sparkle. Weight 0.6 pounds. Glass, Plastic. 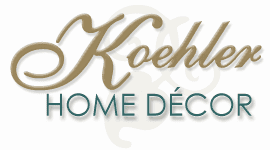 UPC Number: 849179027865.